Yes, telling your friends about the Gibsons Wildlife Rehabilitation Centre does help! Here’s how. 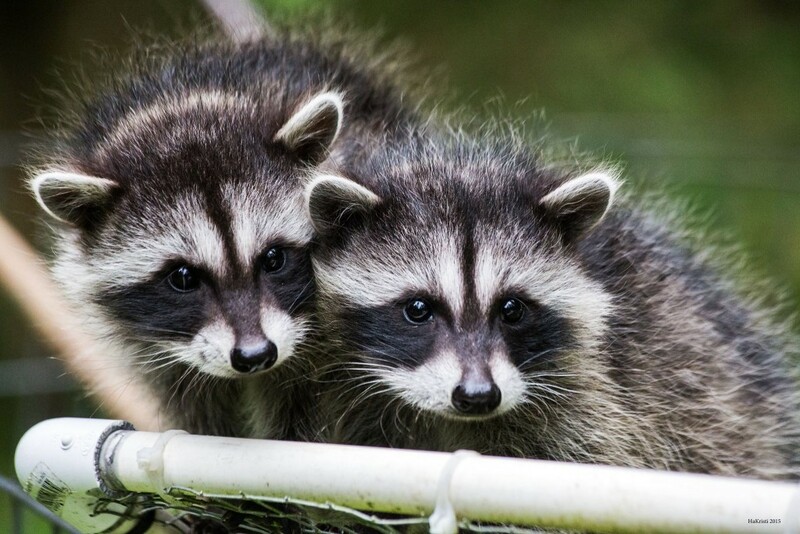 They will know who to call if they encounter orphaned, ill or injured wildlife. They may choose to donate money, grocery receipts, Canadian Tire dollars or silent auction items. They can learn how to make their yard safe for wildlife from our website or facebook posts. They may choose to volunteer their time or attend a fundraising event. Please help us get the word out by following us on facebook, sharing some of our posts and commenting on our posts.